13 oz. 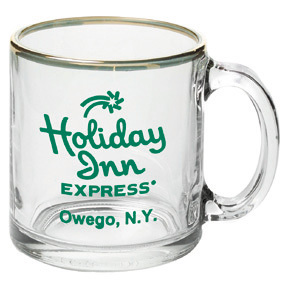 Clear Glass Mug. This clear pub glass is a bestseller of beer glasses, suitable for any promotion and client. It is the glass of choice for any restaurant or cocktail lounge. Its large imprint area provides ample room for that power message. It can be used for serving multiple berverages such as soda, water, beer, etc. Perfect for proms, parties and much more. Use it as a party favor and you're sure your guests will remember your event for a long time coming.